RuneScape is one of the oldest MMORPGs still in active development, and developer Jagex isn't just keeping the lights on. It's planning a substantial expansion of RuneScape's capabilities in the coming months. 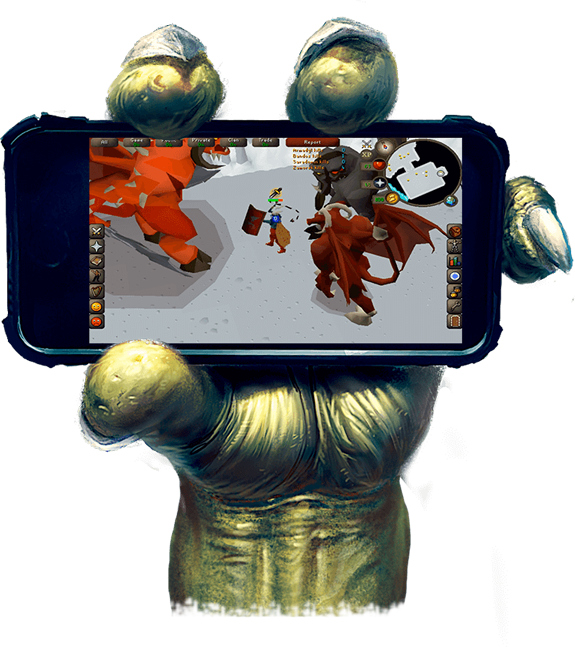 A mobile client for the current version of RuneScape is on the way, and that's not all. 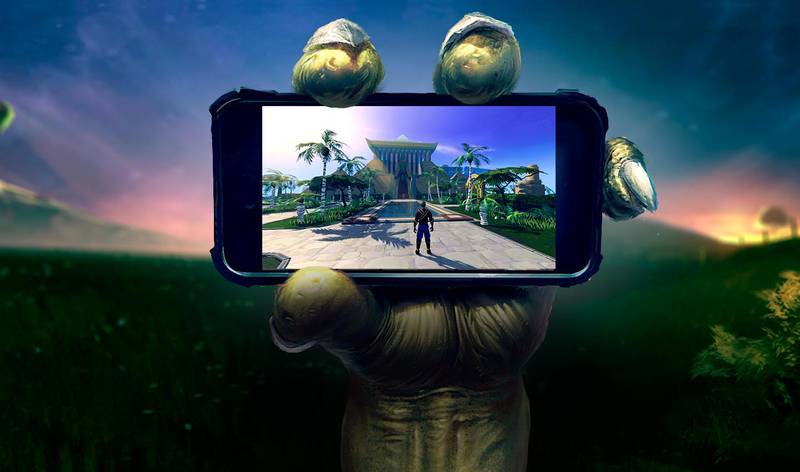 The classic "Old School RuneScape" is also heading to mobile. RuneScape is set in the fantasy world of Gielinor. There are spells, monsters, and quests—typical RPG stuff. It's a free-to-play game, so you can check it out right now with no risk. You might want to do that because the mobile incarnation isn't a separate game based on the IP as so many mobile games are—this will be a true mobile client of the full game. So, you can start playing on your PC, then switch over to a phone or tablet on the go. The current main version of RuneScape is sometimes known as RuneScape 3 (it's the third major revision). This game runs as a regular desktop program, but older versions were browser-based. There's also Old School RuneScape, which is based on the 2007 version of the game. It's still maintained by the developers, too. Both are coming to mobile, but the simpler Old School version will arrive first in late 2017. The full RuneScape client be released in 2018. You can register your interest on the RuneScape site.